Santos Ltd, Australia's No. 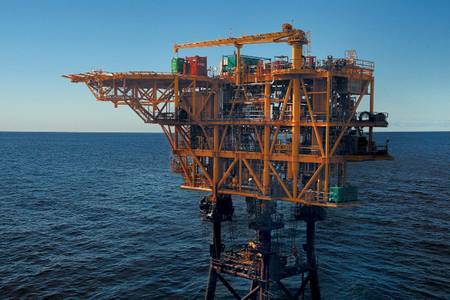 2 independent gas producer, on Thursday said it expects 2019 production to rise by up to 32 percent boosted by the acquisition of Quadrant assets. The Quadrant buyout coupled with higher realized prices for its oil and gas propelled Santos' fourth quarter revenue 22 percent higher to a record $1.04 billion. However, the acquisition of Quadrant, which was funded through a combination of company's cash and new debt pushed Santos' debt as at Dec. 31, 2018 to $3.6 billion.